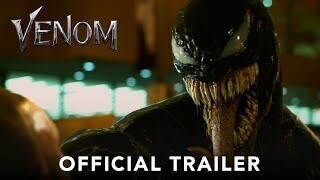 Venom streaming: where to watch movie online? 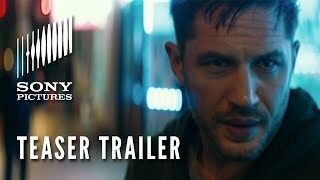 Venom streaming: where to watch online? 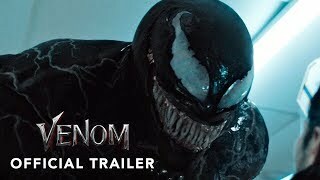 You can buy "Venom" on Apple iTunes, Google Play Movies, YouTube as download or rent it on YouTube, Google Play Movies, Hooq, Apple iTunes online.